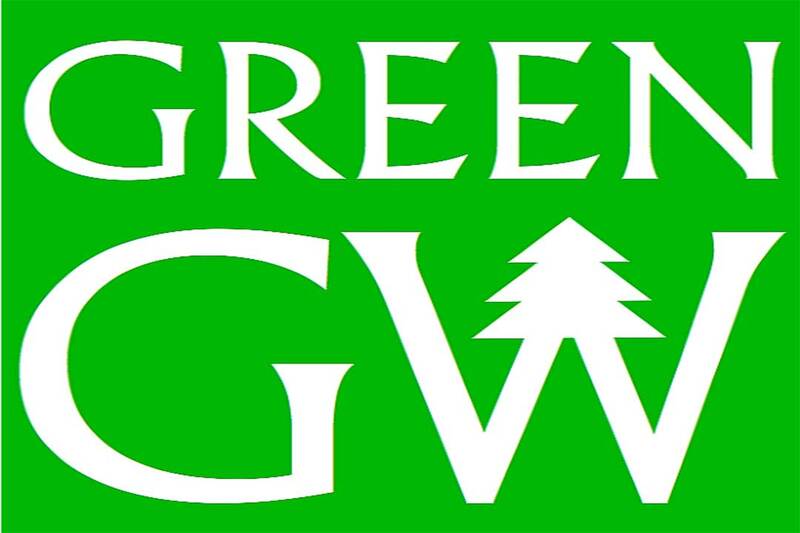 Several GW student organizations have missions related to sustainability. 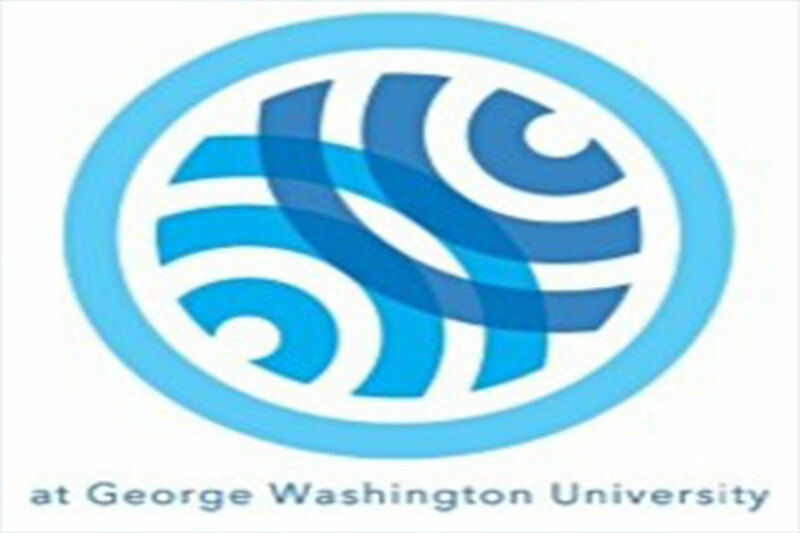 The GW Center for Student Engagement has resources to help students join, form, and manage student organizations. Aims to tackle both food waste and hunger by collecting food that would otherwise be thrown away from restaurants and catered events. Calls for the university to divest from the fossil fuel industry. 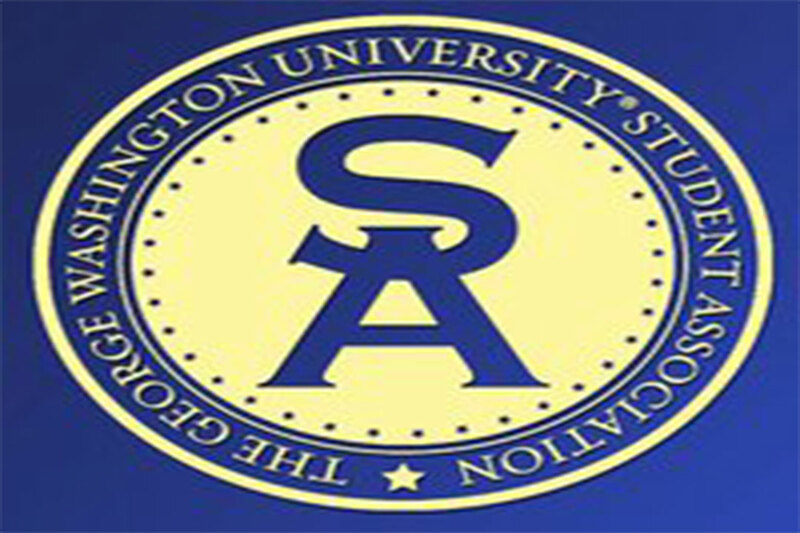 Works to make the university more eco-friendly and spread awareness of environmental issues to the student body. Brings together those who seek to render aid and improve the world through humanitarian Geographic Information Systems (GIS) projects. Mobilizes next-generation leaders to use their skills and careers to make a positive impact on the world. Advocates on behalf of student sustainability interests and campus-wide initiatives. 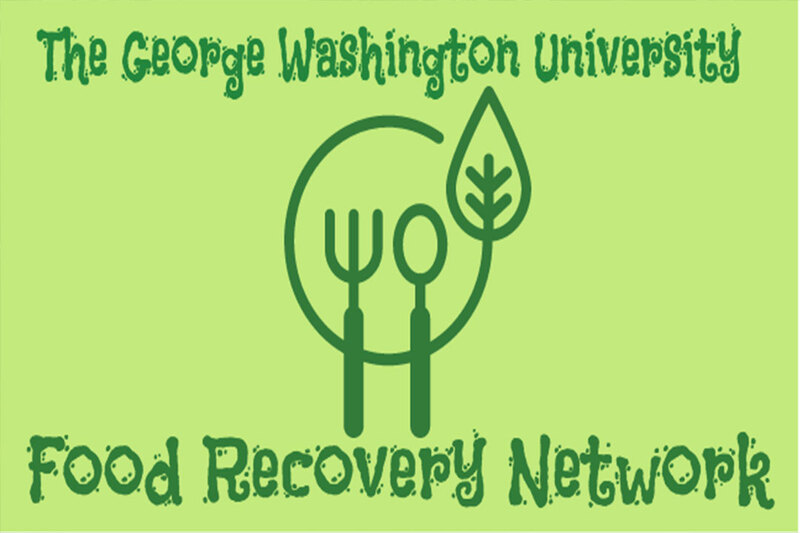 Offers students and community members a space to engage with sustainable agricultural practices, consider issues of food access and food sovereignty in Washington D.C., and cultivate community around food. 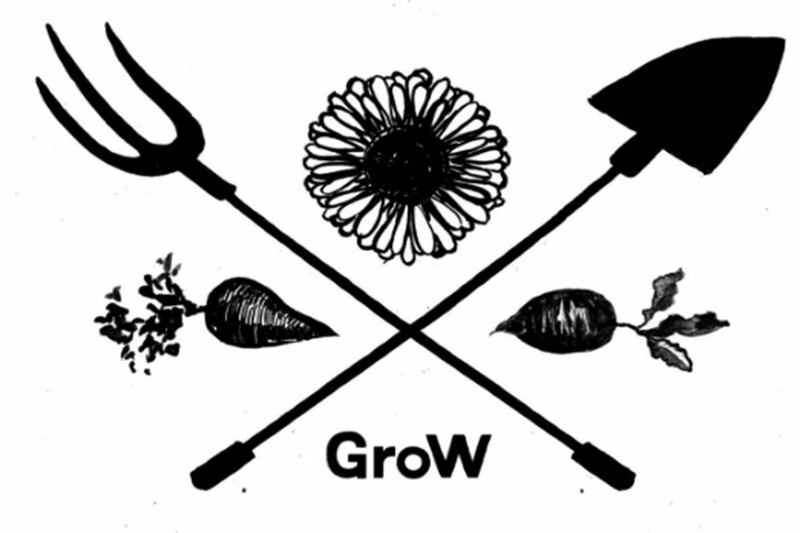 The GroW Community also facilitates a CSA program you can sign up for using GWorld. 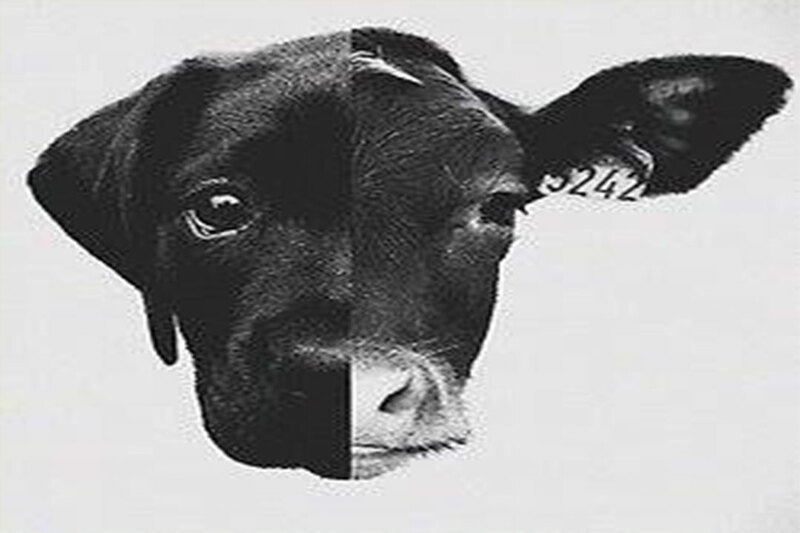 GW Animal Advocates seeks to provide educational outreach as well as organize advocacy-based initiatives to relieve the plight of animals and work across sectors to reduce/eradicate cruelty to all living creatures. TRAiLS stands for "Teaching Recreation and Adventure incorporating Leadership and Service." 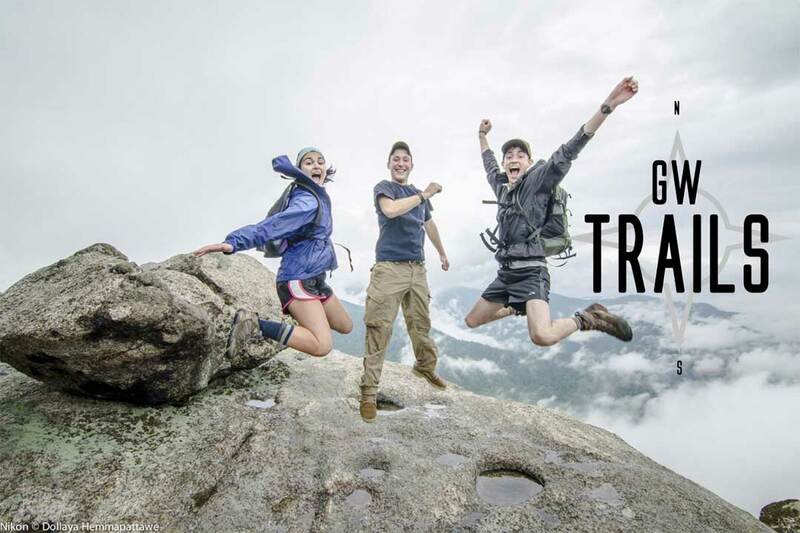 They are a group of students serving the GW community by planning and leading outdoor adventure trips throughout the year. 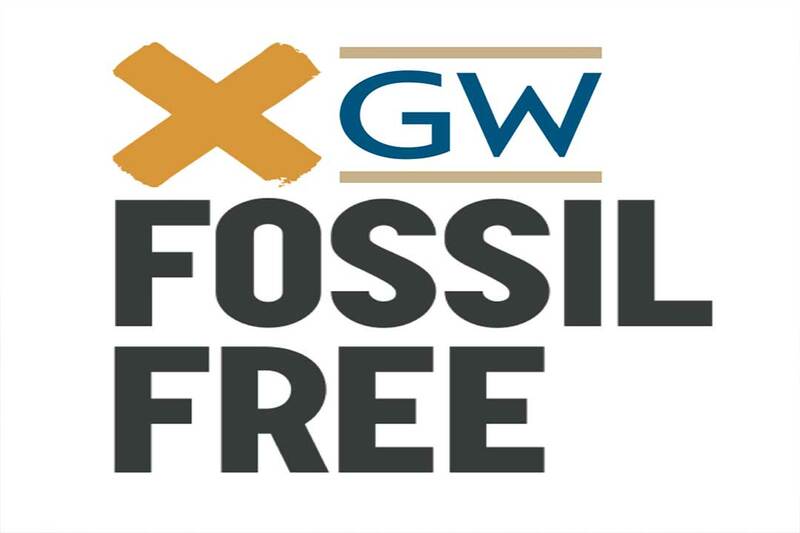 As a departmental organization in the CSE, GW TRAiLS is a private, non-profit learning institution that is run by GW students. 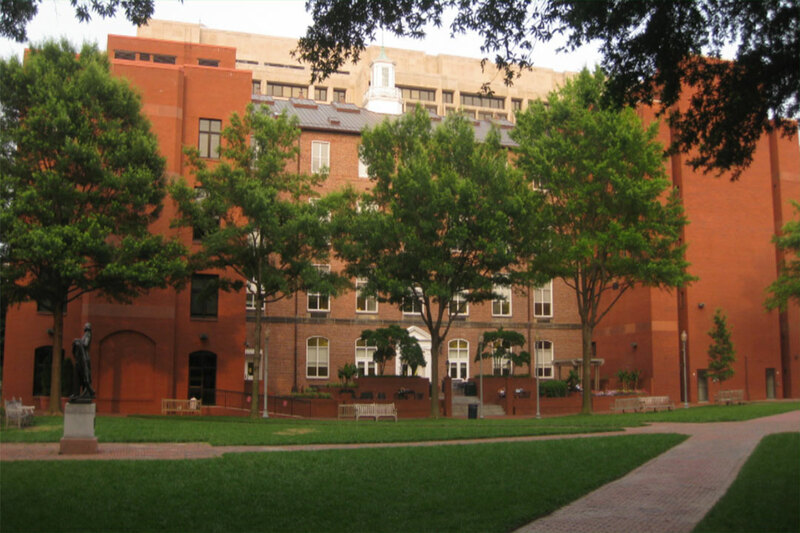 Campaign GW provides students with the opportunity to have a say in campus development and guide outreach for sustainable living. 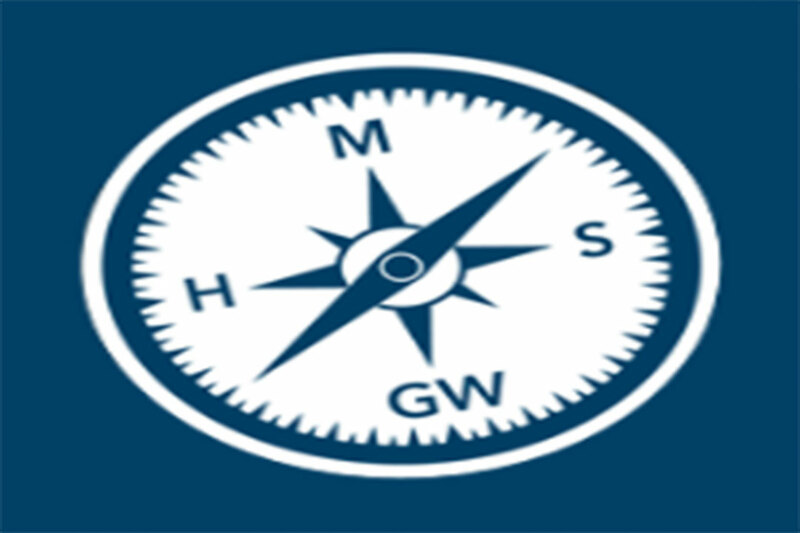 Join us in shaping the future of GW! Smart Cities is a movement to improve citizen services, experience, quality of life, and participation in government through the use of "smart" technologies. Information technologies, data analysis, big data, machine learning, and artificial intelligence are all put to work on services and infrastructure in a community to improve peoples' lives. That means that existing policies, processes, career paths, and interactions will all undergo some type of modification. Our organization's goal is to study these transformations and be involved in projects that implement these changes.